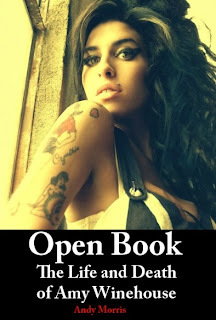 The British author Andy (Andrew) Morris was just putting the final touches to a biography of Amy Winehouse when the singer tragically died on July 23rd. This appeared to him to be a coincidence, a chance happening, but then a further coincidence came to light. Amy's body was found by her bodyguard when he went to check on her, as she hadn't appeared from her bedroom. This was in the late afternoon of the 23rd. He immediately called the emergency services as Amy was 'unresponsive'. The news was flashed around the world that Amy had died but the bodyguard's name wasn't shown. "My girlfriend cried out that she had found something unbelievable on the Internet and that I should come and see for myself. The story had just broken that Amy's personal bodyguard was called Andrew Morris. I was absolutely astounded at the coincidence. Of all the millions of possibilities, for us to have the same name is incredible." Perhaps 'incredible', but coincidences like this seem to happen over and over when someone well known dies. Amy was only 27 and the Synchrosecrets blog reminded us that she had joined 'the ranks of Kurt Corbain, Jimi Hendrix, Janis Joplin, Jim Morrison and Brian Jones – musicians who all also died at the age of 27'. Hadn't heard this one, Mike! How bizarre and, ultimately, tragic. Thanks for the mention! It was a very sad news but I think we all can learn something from her biography. since that moment Yuri Mintskovsky's biography was the best I read but I can bet Amy's biography is hiding some very interesting secrets. 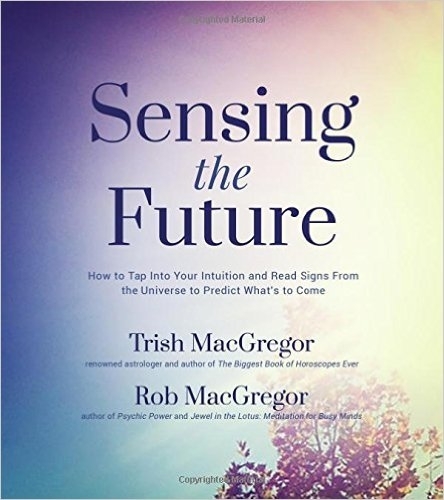 I'm looking forward to read it.